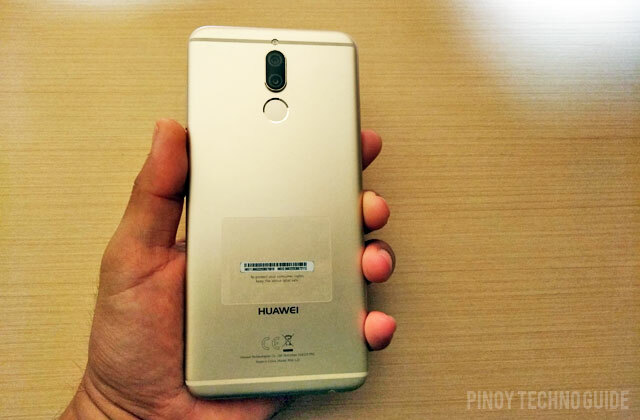 Hands on with the Huawei Nova 2i smartphone. 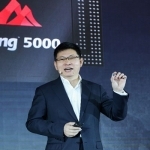 It’s the first time that I got access to a smartphone before its official launch. 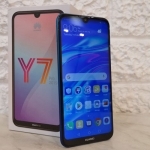 Hence, I’m very excited to unbox the Huawei Nova 2i smartphone. 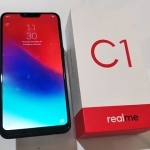 Since it has been previously launched in Malaysia, we already know that it features quad cameras, an 18:9 display with slim bezels and a high speed Kirin 659 processor. Still, it’s quite different when you actually hold the device. 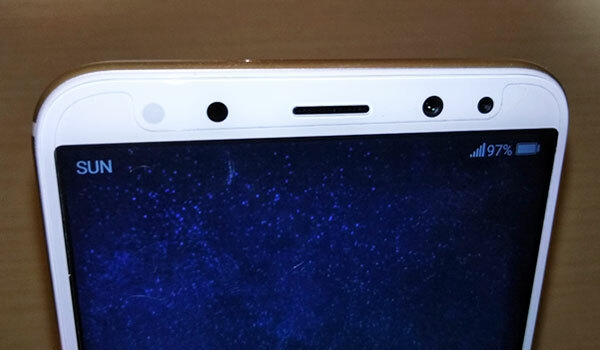 The Huawei Nova 2i comes in a white box with several markings. Take note of the color indicated since there are three color options. Pulling out the inner box reveals the side of the phone and two additional inner boxes. The smaller one contains a protective silicone case. Meanwhile, the larger box has the microUSB cord, charger and earphones. A SIM ejector pin is also attached at the side. 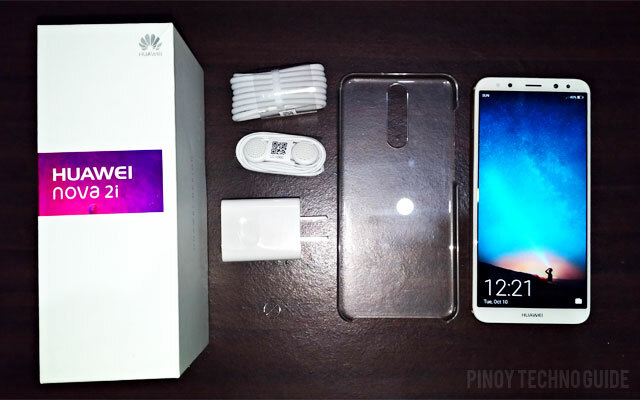 Here are what’s inside the Huawei Nova 2i box. The first thing I noticed with the Huawei Nova 2i is the display. 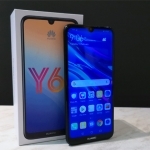 The side bezels are slim while those at the top and bottom are just enough for the cameras and a Huawei logo. Speaking of cameras, the two front cameras and its accompanying soft LED flash are stand out features. Seeing them is like a promise of good selfies to come. Holding the phone gives a feeling of a premium device. This is thanks to the rounded edges and metal unibody design. I highly recommend the gold color option just for its aesthetics. There’s also a dual camera setup at the back symmetrically arranged horizontally together with the fingerprint sensor. 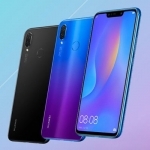 This sums up all its cameras to four, hence, a quad camera smartphone! 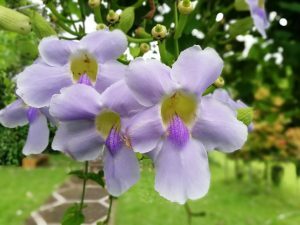 Here are a couple of sample pictures I took using the Huawei Nova 2i. Follow Pinoy Techno Guide on Instagram where I post more photos for the full review. Shot on the Huawei Nova 2i with bokeh effect. 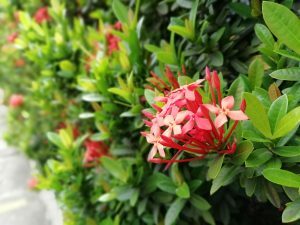 Huawei Nova 2i sample photo with natural blur. Update: Here’s our Huawei Nova 2i review!